hd00:22Sailing. Luxury yachts. Sailboat in the calm sea. 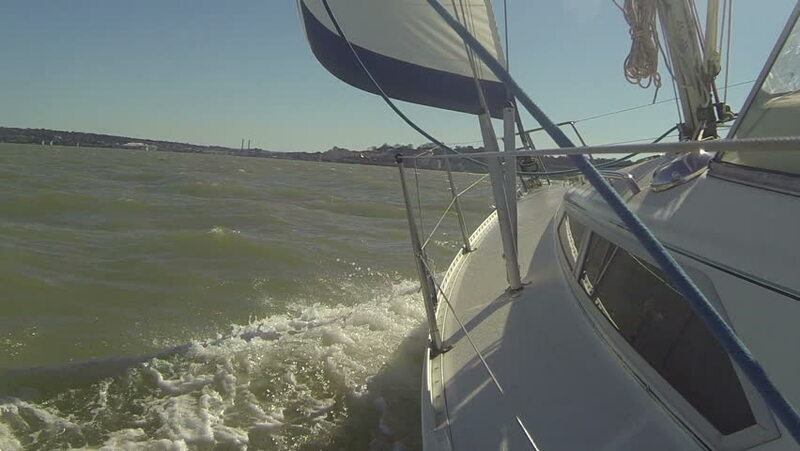 hd00:15Sailing. Ship yachts with white sails in the Sea. Luxury boats. Boat competitor of sailing regatta. hd00:15Sailing yacht against amazing sunset. Luxury yachts. hd00:14Sailing in the wind through the waves. Sailing boat shot in full HD at the Mediteranean sea. Yacht, sailing regatta. Luxury yachts. Sailing ship yachts with white sails in the open Sea.